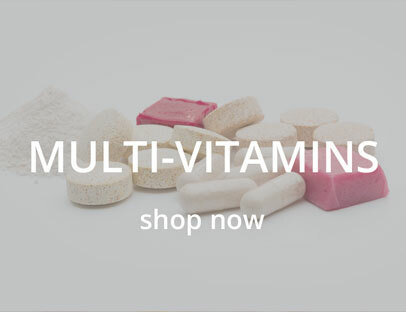 Bariatric Advantage has a comprehensive line of multivitamins specifically designed for the unique nutritional demands of patients of different types of bariatric procedures. 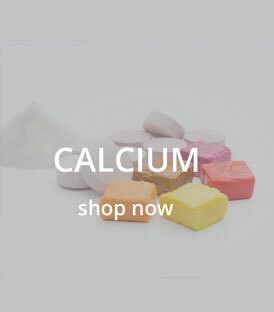 Bariatric Advantage has a complete line of calcium in chewable tablet, chew, and powder forms designed to support the absorption of calcium. Our High Protein Meal Replacement powder drink mix is fortified with over 20 essential vitamins and minerals. Bariatric Advantage nutritional supplements and products are scientifically formulated to meet the specialized nutritional demands of patients who have undergone bariatric surgery or are following a medically supervised weight-loss program. We believe that through quality and adherence to scientific principles, we can help support a vision of life-long health for bariatric patients. Hear about new products from Bariatric Advantage and the latest about nutrition for bariatric patients. Get 5% back in rewards points on every order. Double it to 10% back if you sign up for Automatic Refill Orders. Enrollment is automatic with your first order and free.